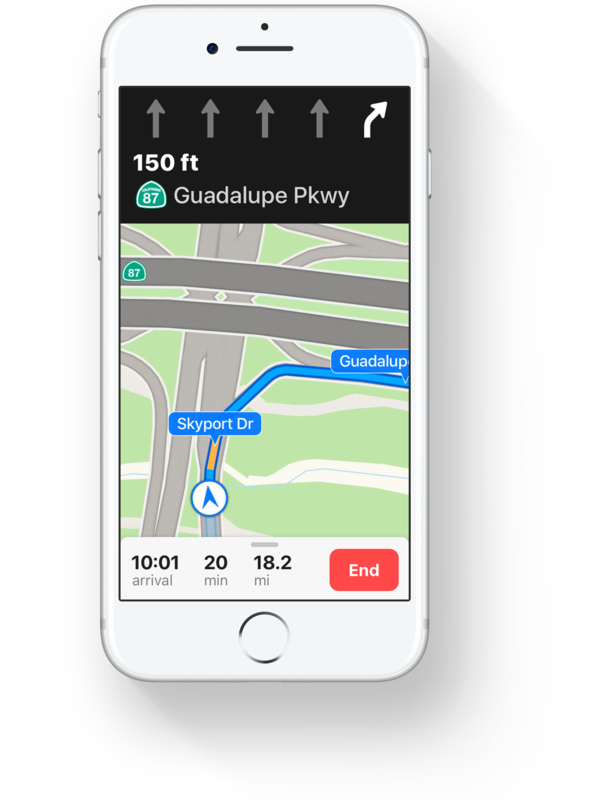 Lane guidance, a tremendously useful feature added to Apple Maps with iOS 11, has expanded to five additional countries following its initial launch in September. 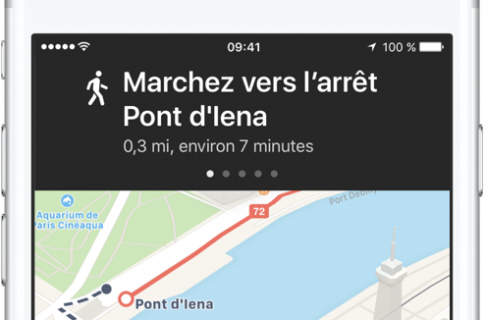 Apple’s iOS Feature Availability webpage says that Apple Maps lane guidance is currently available in the United States and China, but MacRumors learned yesterday that the feature has now expanded to Australia, Canada, France, Germany and the United Kingdom. 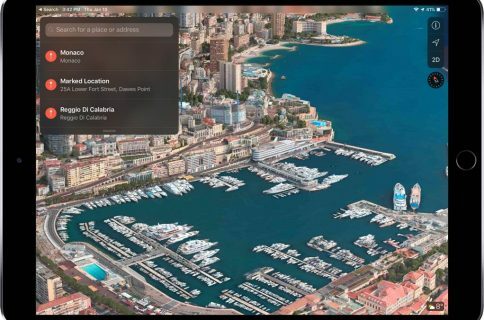 The Australian version of the iOS Feature Availability webpage correctly indicated at post time that Apple Maps lane guidance was available in Australia, Canada, China, France, Germany, the United Kingdom and the United States. With lane guidance, a set of directional arrows at the top of the screen in navigation mode indicate which lane your vehicle should be in to exit a freeway or complete a turn. This is a big deal for users in major metropolitan areas and those who frequently cruise multi-lane highways. Siri also gives you audio lane guidance in navigation mode.